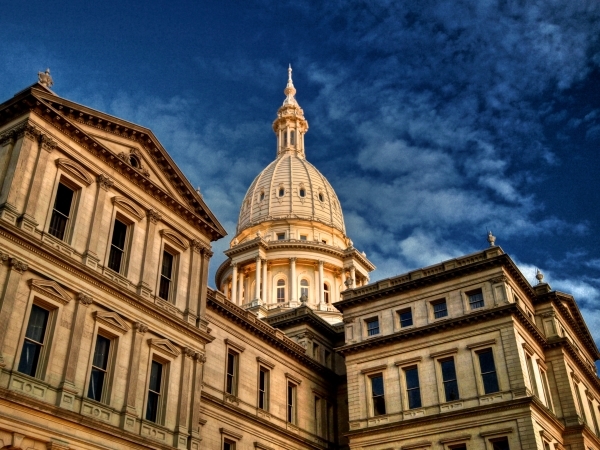 Come learn about the architectural evolution of the State of Michigan's Capitol Building. Hadley Township has a rich argicultural history. 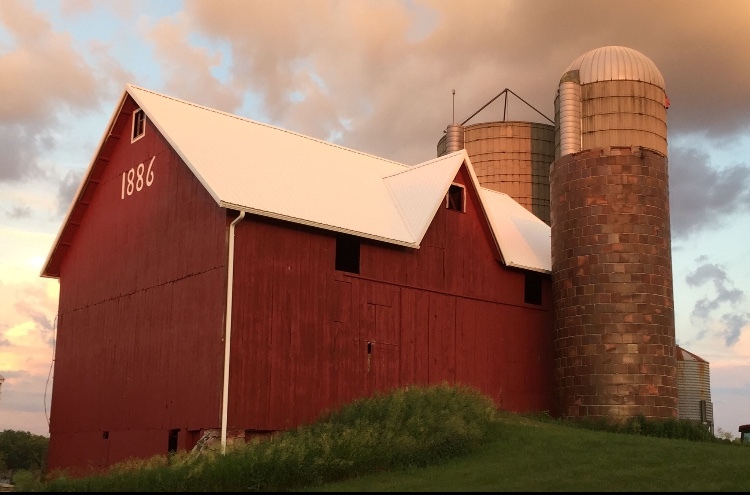 You are invited to come learn about Hadley Township's Centennial Farms. From 1854 -1927, over twelve thousand orphans were sent from Massacusetts and New York to Michigan. 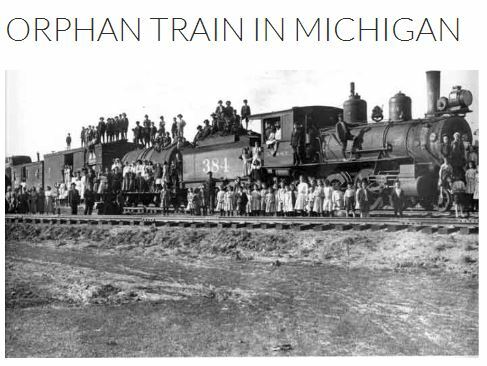 Find out more about, "The Orphan Train in Michigan". Remember when you were a kid? 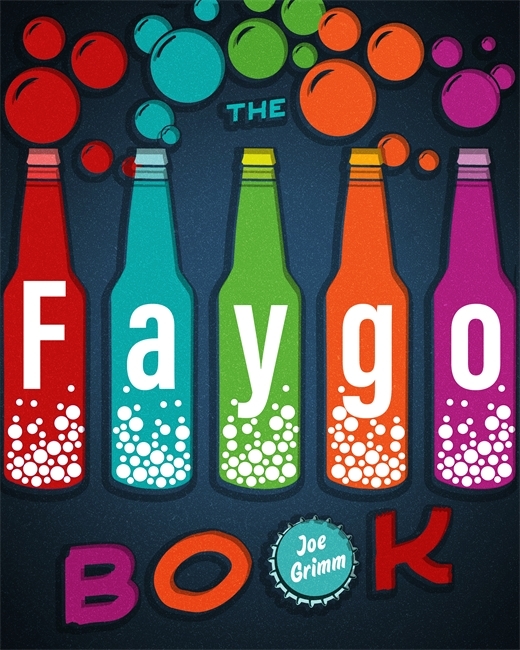 Well part of you still is, and that's why we are presenting this Faygo Pop Program.